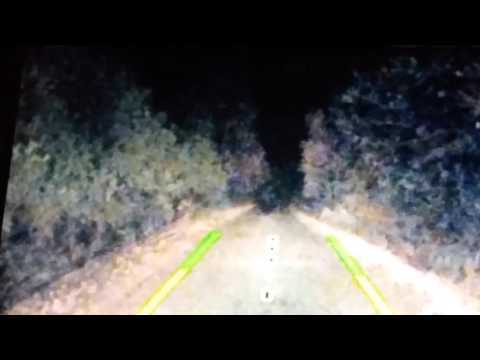 Amazing Video!! 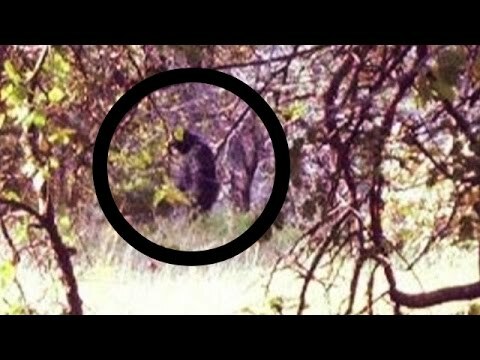 Kid Caught Bigfoot on Cam! 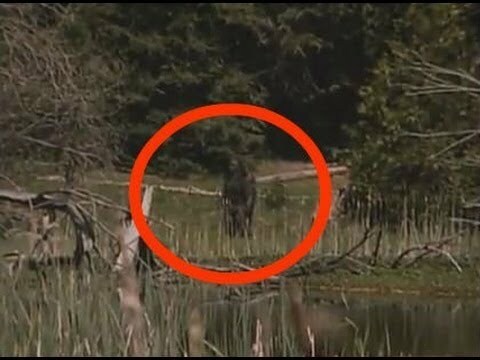 A kid was able to get caught bigfoot on cam. 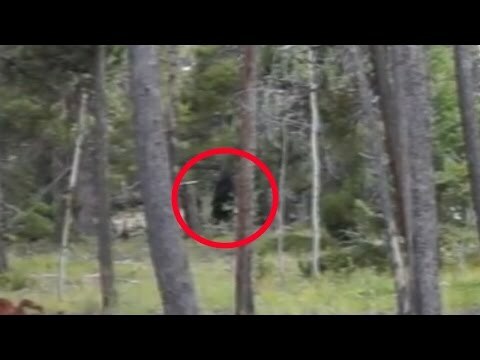 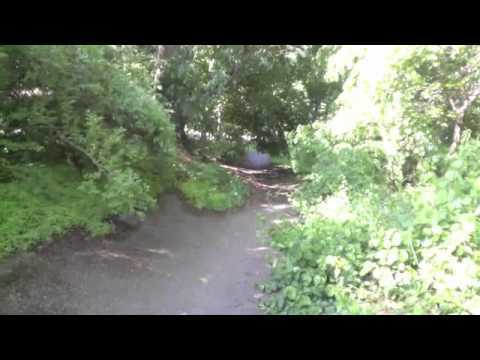 An analysis was made at the end of the video and confirmed the authenticity of the creature as a real bigfoot.